Home > Projects > Collaborate! 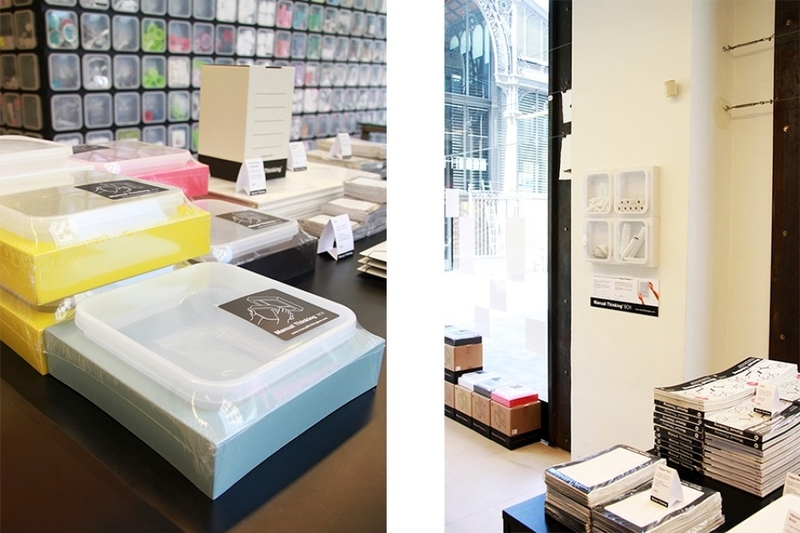 The Manual Thinking ® Box wall organizer is originated, designed and made in Barcelona; now we wish to bring it out all over the world. If you like our products and philosophy, maybe we can work together! We´re looking for companies in various regions with capacities to represent, communicate and/or resell our products. Interested? 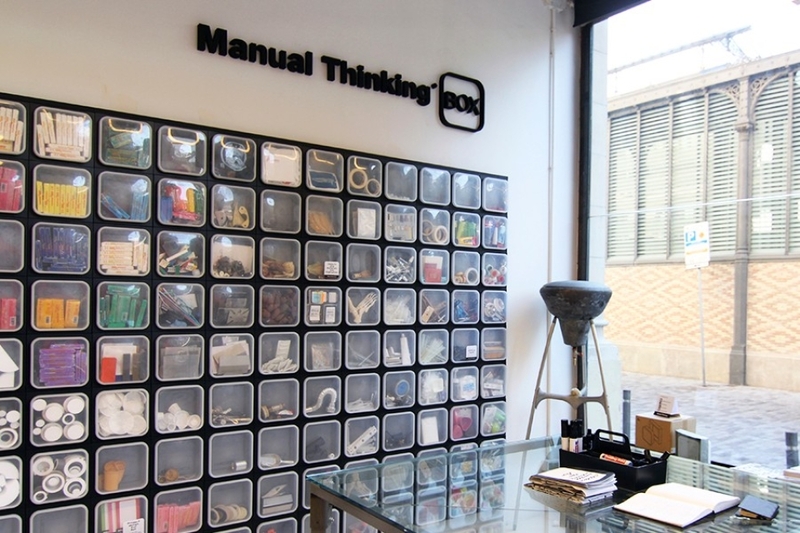 Send us a mail to info@manualthinkingbox.com and tell us about your company and vision.